The core concept of feng shui is about the intrinsic energy of our living environment. In China this intrinsic energy or life force, is called chi energy. Feng Shui regards chi of the space to have a greater impact to our living environment than the impact from physical or matter aspects. But chi is not “visible”. Then the question is, how do we work with chi? This is a challenging question for those studying feng shui . The answer is missing in most feng shui teachings. Form School Feng Shui follows natural principles and works with chi energy, The knowledge of form school Feng Shui regarding chi energy is based on the concept of form defines energy. Chi energy is detected from the forms of all manifestations regardless of scale; from a large geographical pattern to the layout of a city, an apartment complex, an individual house or even the arrangement of an interior space. The shape of the features defines the energy in that setting. The energy affects the health, prosperity and relationships of the inhabitants of that space for better or for worse. Therefore, by understanding the relationship of form and energy, not only are we able to understand the energy of a particular place, but we also learn how to design a living environment to be in harmony with the pre-existing energy pattern in the space. For example, Let’s use the structure of a square, a dome or a pyramid form. From each form, you will get different feelings from them. These different feelings are responding to the chi of the different building forms. Therefore, we say form defines energy. And this is where the name Form School comes from. Although this understanding of how the surrounding forms of the natural world affect human beings has been the basis of traditional wisdom all over the world throughout history, it was in China that it was honed to a fine science, due to the long period of continuous civilization there. 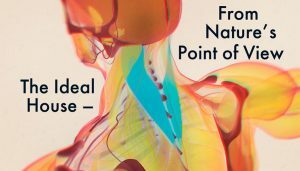 Thousands of years of accumulated and synthesized knowledge are contained in the universal principles of Form School. Form School Feng Shui is the core design concept behind the building of the magnificent Chinese imperial palaces, temples, cities, residential villages, and exquisite garden throughout China’s long history. 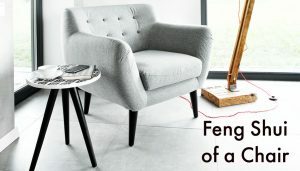 The Feng Shui approaches that appeared much later in Chinese history, tie in with astrological elements. This is called Cosmological Feng Shui. They use variables such as the resident’s birth date , the date the house is built, and different complicated formulas to determine the ideal direction of the main entrance of a house and how this affects those that reside there. The most common schools are the Ba Zai (East-West school) and the San-Ho, Flying Star school. These schools are mostly faith based, and do not make common sense nor do they have a solid theoretical foundation. 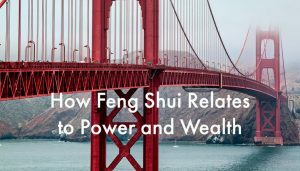 There are also Feng Shui approaches that gained popularity in the West a few decades ago. It imported and bundled Asian superstition, folklore, and regional beliefs together confusing many on the true practice of Feng Shui. They also use many so-called Feng Shui gadgets such as miniature fountains, hanging crystals, and Bagua mirrors as remedies in a house to attract prosperity or expel evil. 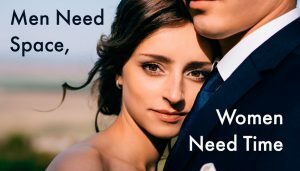 As many people always like a silver bullet approach to solve their personal problems and in hopes to bring love and fortune, this practice became popular in a rather short time. But, this new age hype also declined quickly. Form School Feng Shui, the true traditional Chinese Feng Shui, in following natural principles, makes universal sense, the common sense. Its concepts also easily resonate with you, as Truth has Power. 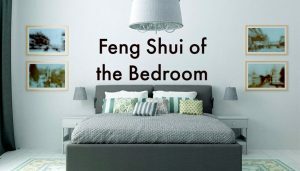 The Form School Feng Shui approach is simple and profound.